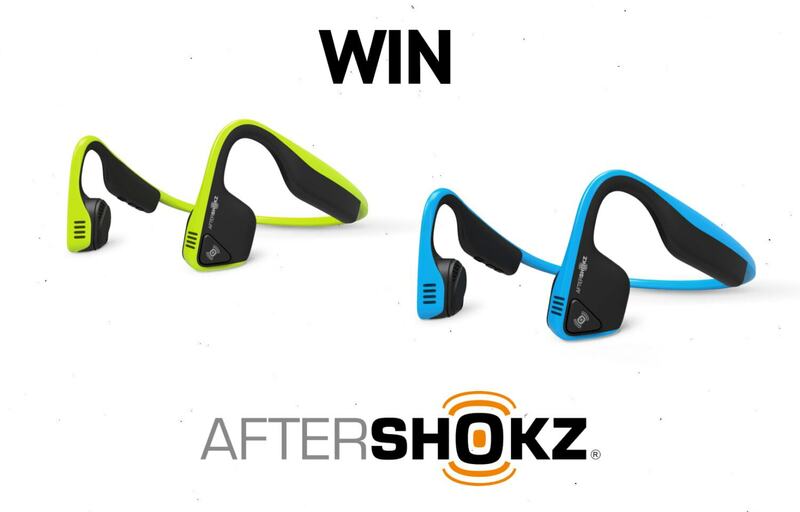 WIN one of two pairs of AfterShokz Trekz Titanium Headphones worth £99.95 each. AfterShokz’s wired and wireless sports headphones offer a comfortable, healthy and safe way of listening to music. Unlike conventional headphones and ear buds, these bone conduction headsets transmit audio waves to the inner ears through the skull, bypassing the eardrums completely. Specifically designed to use whilst exercising, these lightweight headphones are sweat proof, secure and offer a crystal clear audio experience whilst allowing individuals to stay aware of traffic and ambient sounds around them. 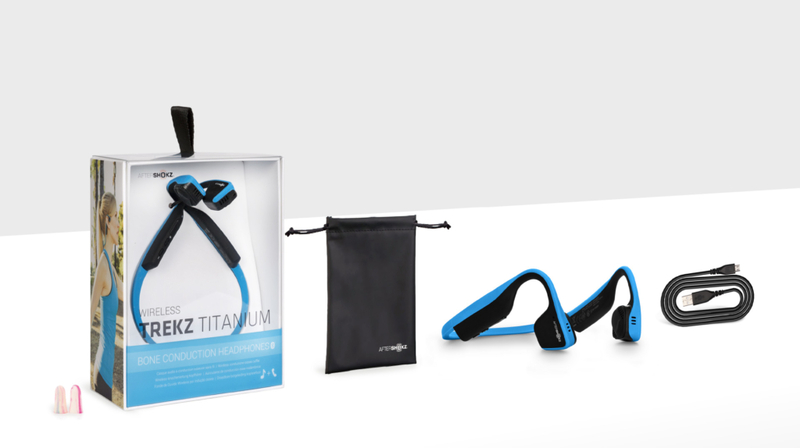 Prize is 2x AfterShokz Trekz Titanium Headphones. One in colour green, one in ocean. One prize per winner. Entries will be chosen at random. Competition ends at 1900, January 30th, 2019.